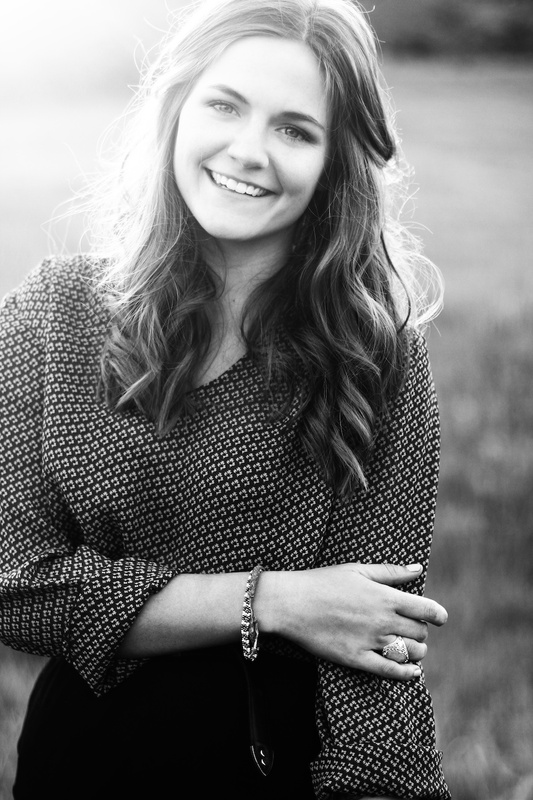 In fact, Erin Rae does a lot of things well on her EP, Crazy Talk. And she'll be performing this Friday night, January 4th, at Plush in Saint Louis with Johnny Appleseed and Jack Grelle and the Johnson Family. $5 at the door; doors at 8 PM.